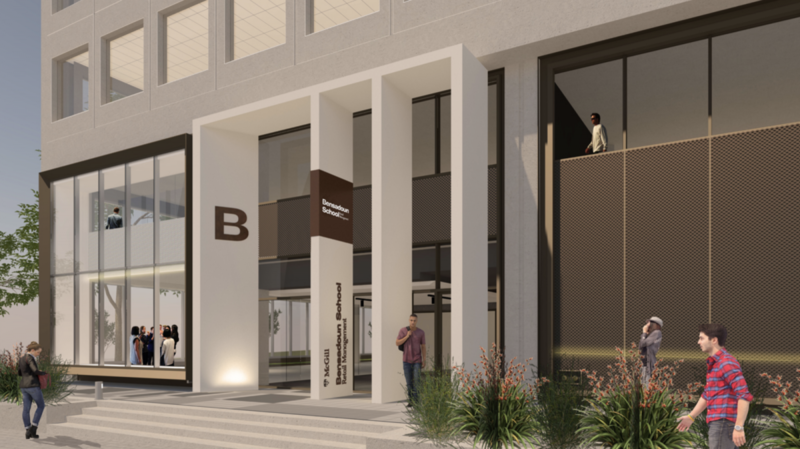 Following the $25 million initial gift from the Bensadoun Family Foundation in May 2017, retail-industry leaders have stepped up to support the School’s mission through the BSRM Founder’s Circle, which has raised over $7.5 million. Members of the Founder’s Circle include the Apparel Group, Couche Tard, Peerless Clothing, The Rossy Foundation, Saputo, Walmart, Ancapa GmbH (Stent-Torriani Family), CGI, Birks Group Inc. and CloudRaker. Founded in March 2018, the Bensadoun School will be the best source of talent and ideas for a retail industry that enables sustainable consumption and healthier societies. Learn more about the BSRM. Development of architectural concept and illustration by Ædifica.